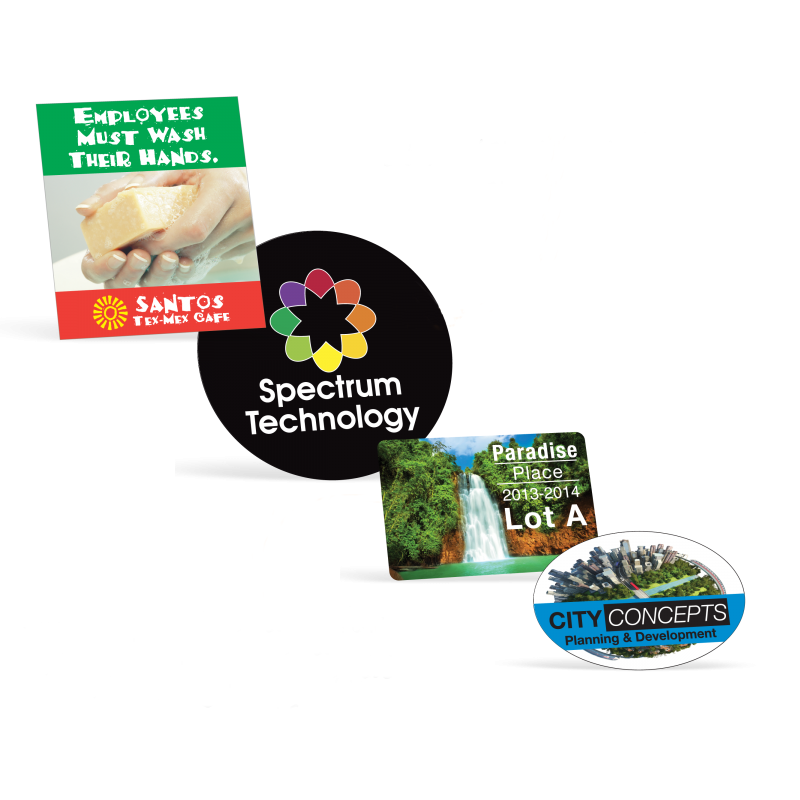 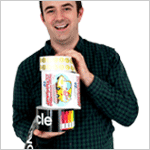 Full color print is affordable – even in small quantities. Reproduce tints, full color logos, and photos in high resolution. 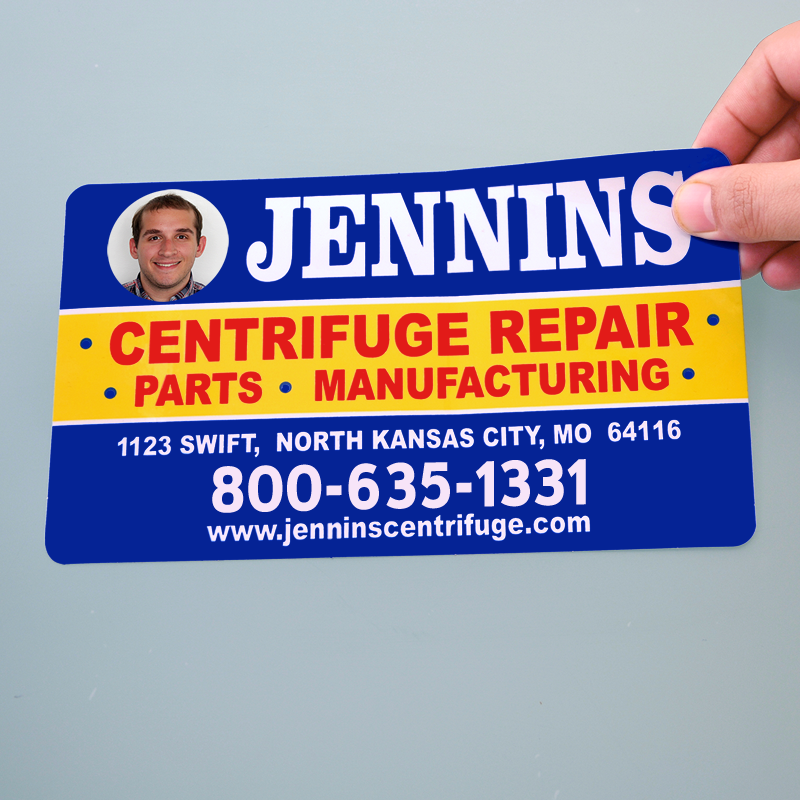 We offer several different full color (or “Process Color”) printing methods, including digital and flexographic. 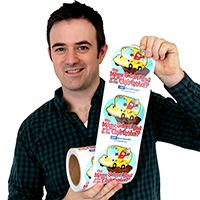 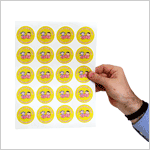 Material options include vinyl, polypropylene, static cling, and of course, paper. 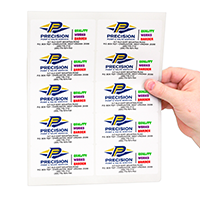 Choose from different grades of adhesive, including permanent and removable. 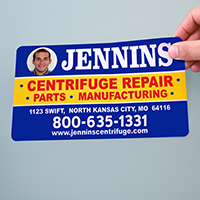 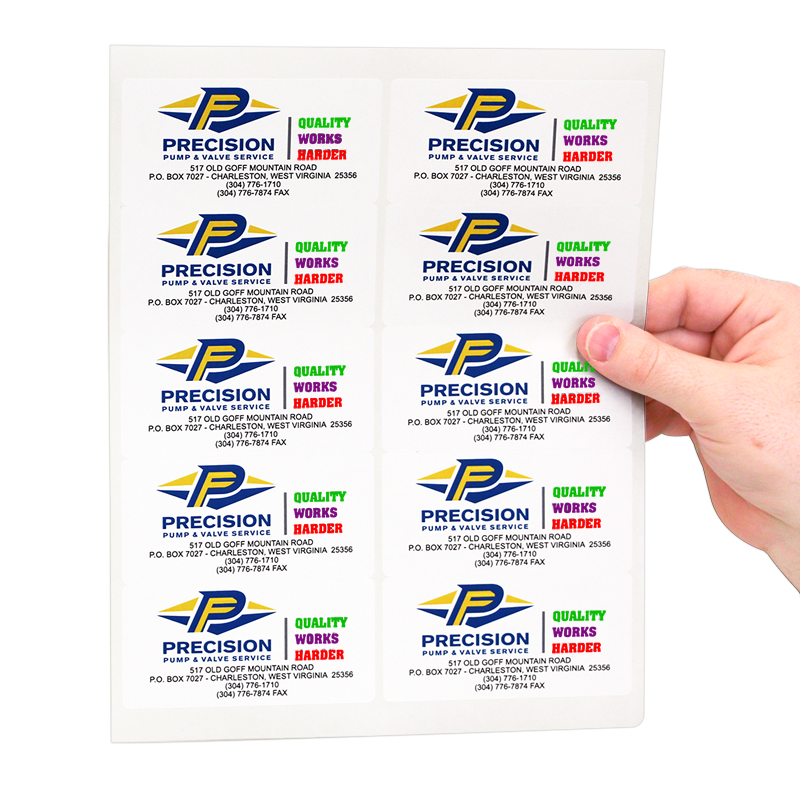 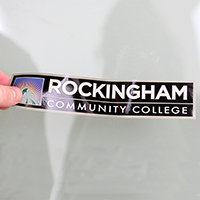 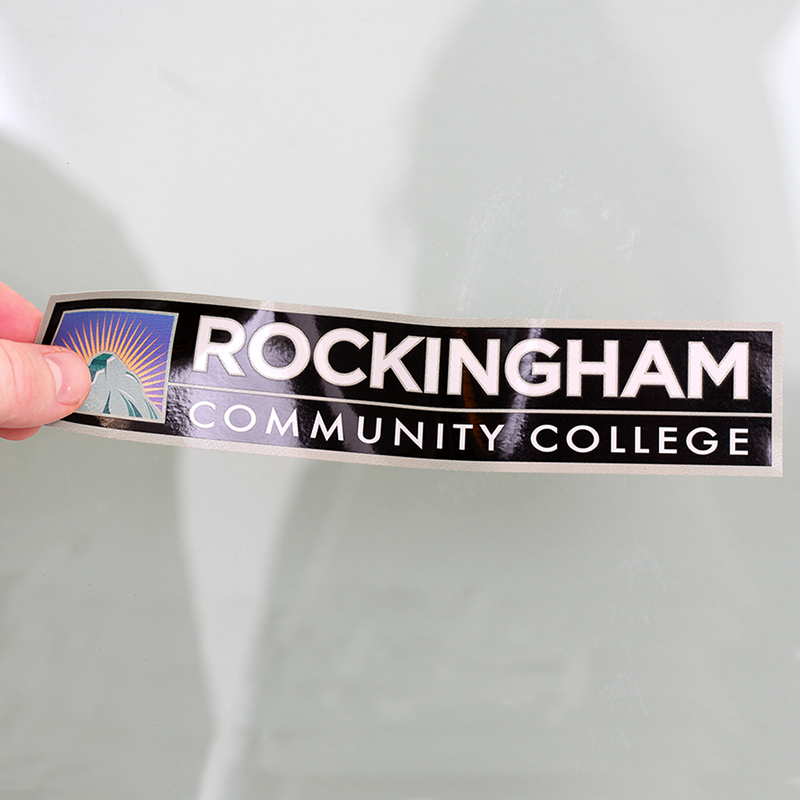 For enhanced durability and abrasion resistance to protect your graphics, some labels include a gloss or matte finish overlaminate at no extra charge.